You drive one of the finest cars in the world. Protect it with finest paint protection film available on the market. The top coated paint protection film provides self healing ability to recover itself with heat from light swirls and scratches to perfect condition. Road grime, bird droppings, bug guts, and air pollution will never leave the film stained or yellow, unlike lower quality alternatives. By matching the appearance of factory paint, XPEL PPF virtually disappears once installed no matter it’s gloss or matte paintwork. Built to last. XPEL PPF is backed by manufacture’s comprehensive 10 year warranty, ensuring your vehicle looks its best for years to come. With large installers network across Australia, your warranty is valid wherever you go. Optimized for precision, XPEL PPF is specifically formulated to function with the DAP, our comprehensive pattern repository. 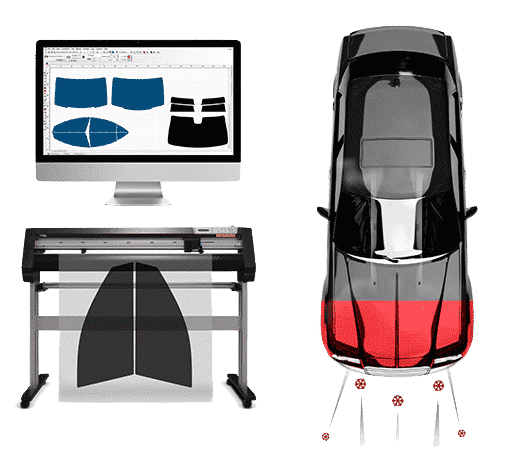 Ensure precise fitment and no hand cutting on the car. XPEL Paint Protection Film features superior impact protection for whatever stands between you and the open road. Known as world’s thickest PPF it can even save your car from light accident. 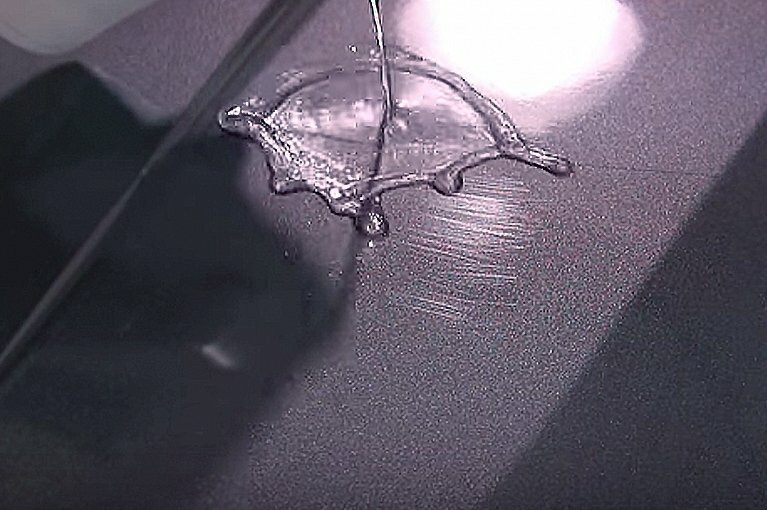 Constructed from a combination of advanced elastomeric polymers, XPEL Ultimate Plus’s special clear coat not only prevents the film from discoloring due to contamination and ultra-violet radiation, but also heals itself from swirl marks and light scratches that can occur through ordinary washing and drying or daily driving. The enhanced work ability of XPEL’s adhesive allows the film to be contoured around the most complex surfaces without distortion—which means you show off a perfect finish, not seams, wrinkles, and ripples. 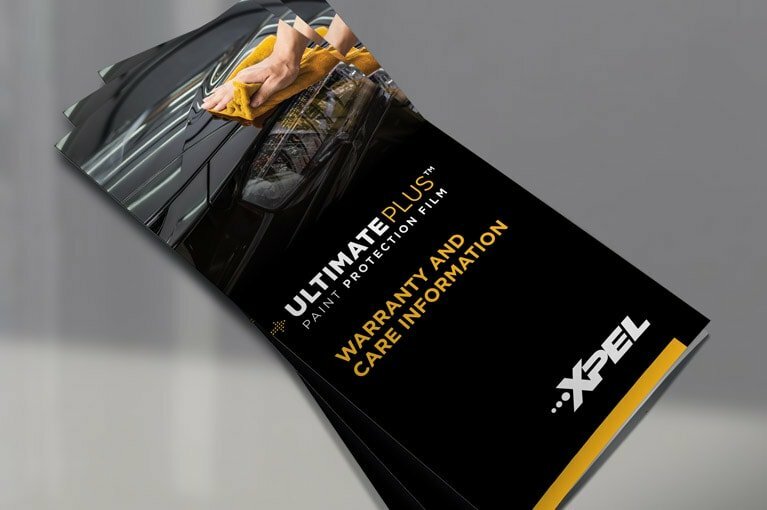 XPEL Ultimate Plus paint protection films also come with a full 10-year warranty against yellowing, discoloration, peeling, cracking and hazing. Built with the same elite self-healing and protective features as XPEL Ultimate film, XPEL Stealth comes in a satin finish that preserves matte paint in its showroom condition. Matte finishes are notoriously difficult to maintain and even harder to correct – even something as simple as touching up a rock chip. XPEL Stealth not only prevents damage from road debris and bug acids but enables you to easily wash and dry your car without fear of changing the lustre of the paint’s finish. From the industry leaders in self-healing paint protection film comes FUSION PLUS, a ceramic coating you can count on. Purposely developed to perform with PPF (paint protection film) & painted surfaces, XPEL FUSION PLUS Ceramic Coating offers unrivaled gloss, superior hydrophobic protection, and improved scratch resistance with a single application. Want the “wet look?” FUSION PLUS Ceramic Coating can help restore brilliance & improve the visual presentation of your paint so detailing or paint correction can become a thing of the past. Thanks to the the slick, non-stick surface of FUSION PLUS Ceramic Coating, keeping your car looking its best means less washing, detailing, and money out of pocket. Save time & enjoy more of what your car has to offer. Some things just work better together. XPEL PPF & FUSION PLUS Ceramic Coating can be combined to maximize protection for long term car care. By creating a hydrophobic & oleophobic topcoat over the surface of your paint or PPF, FUSION PLUS Ceramic Coating will bead and repel water, oils, corrosives, and much more. Your application of XPEL FUSION PLUS Ceramic Coating is guaranteed for 4 years from initial installation. Pre-Cut carries 100% less liability when it comes to Cut/Knife marks in a new paint job – competitor brands require ‘on car cutting’. 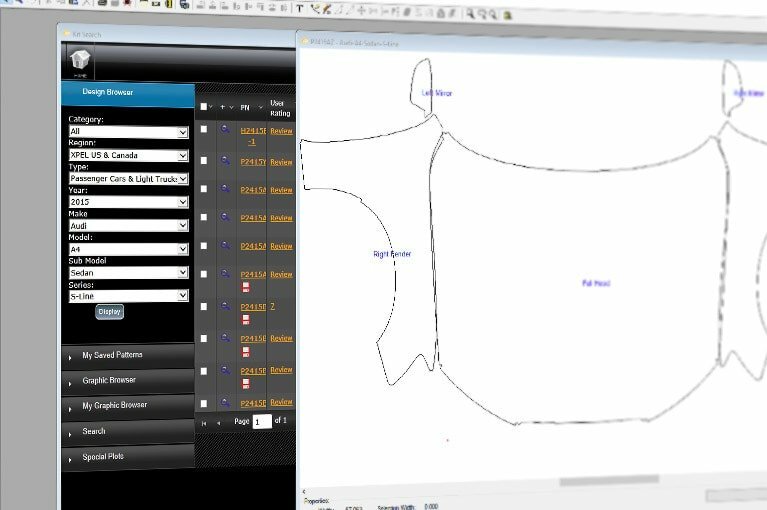 If an area is ever damaged, we’re about to reinstall/replace that area without worrying of misalignment to the pattern that is required for the repaired area. Prime Finish team members are XPEL factory Trained & Certified. XPEL DAP patterns are made to work within the limits of the film to allow precise fitment which yields long-term adhesion and a seamless finish almost every time. 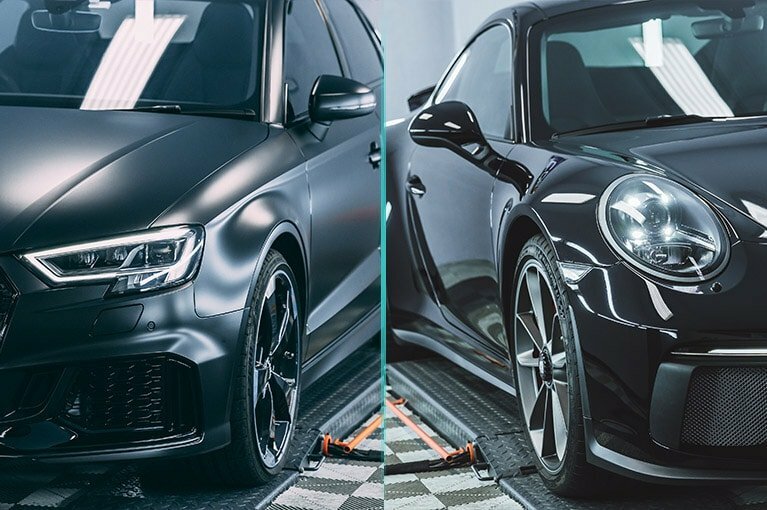 DAP offers the ability to manipulate patterns to wrap any available edges without needing a knife and create patterns for custom requirements, ideal for both new car paint protection and restoring classic beauties. 10 Year Manufacturers Warranty on the PPF in Australia. Covered defects include: yellowing, staining, cracking, blistering and delaminating. 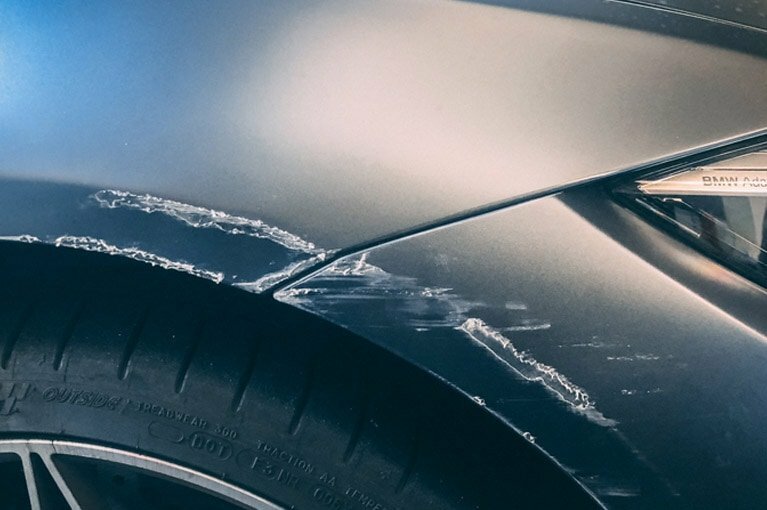 This warranty does not extend coverage to damage caused by normal wear and tear, road debris impact, accidents, collisions or intentional damage of any kind. Prime Finish offers a variety of paint protection options available as part of our protection and enhancement services depending entirely on your car, the finish you want and the budget you have. From our affordable enhancement service, PPF to vinyl wrap service, we have you covered. Don’t forget the ceramic coating to keep your new paint job looking good as new. For any questions, feel free to ask our paint protection specialists. If you want to keep your new car’s paint looking fresh or if you want to keep your older car looking top tip, then Prime Finish is the right place for you. Our paint protection and ceramic coating services, coupled with our other optional services are the perfect way to bring life back to your car’s paint. Visit our Melbourne shop today.